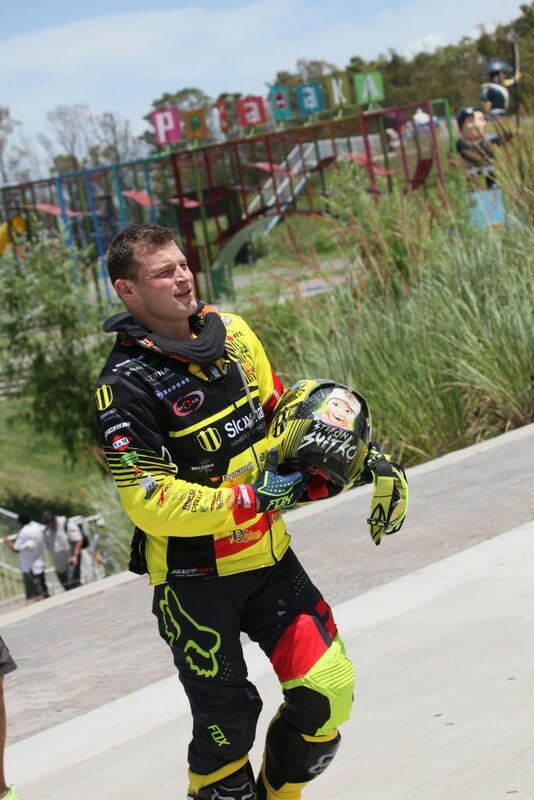 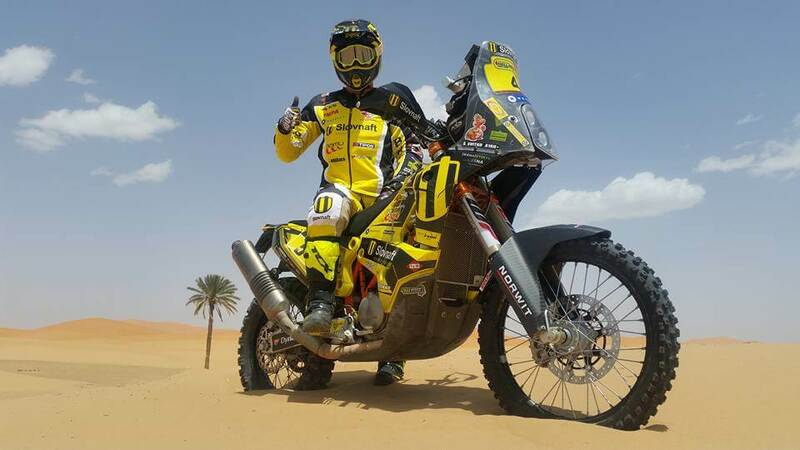 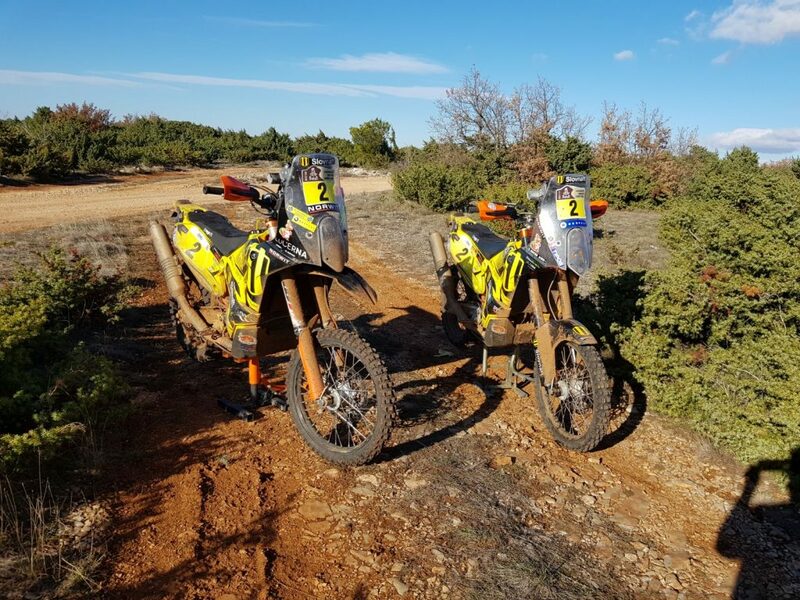 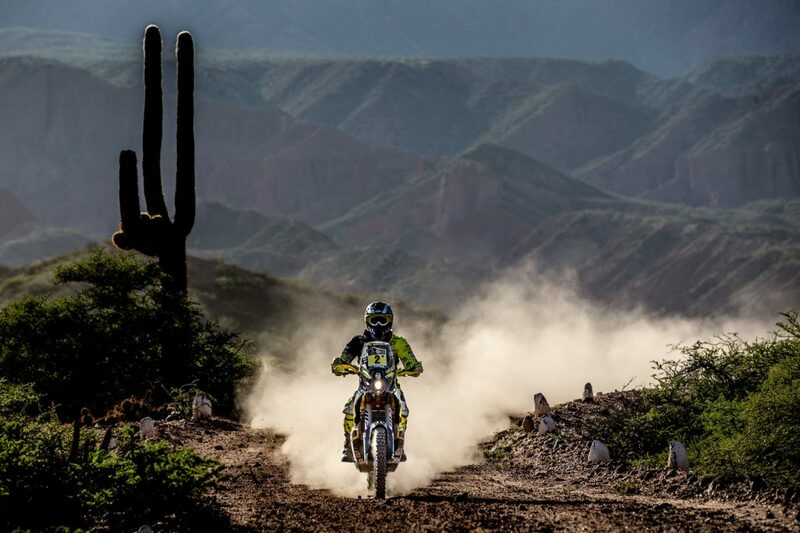 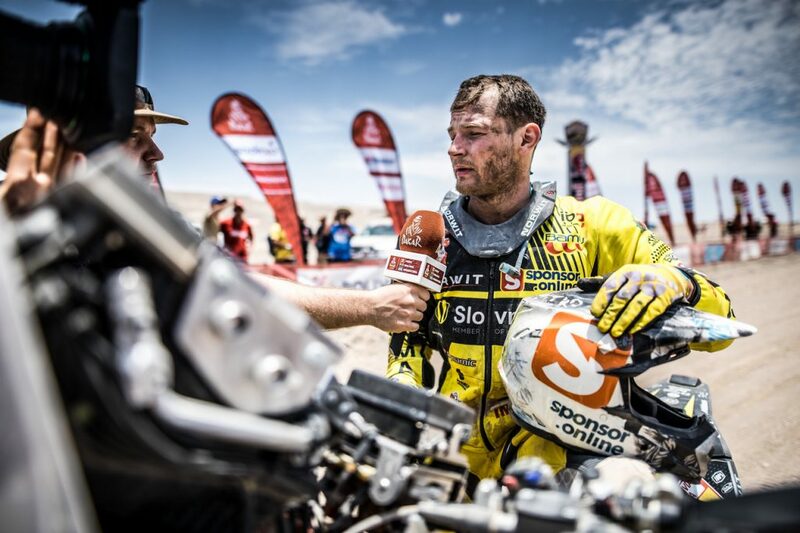 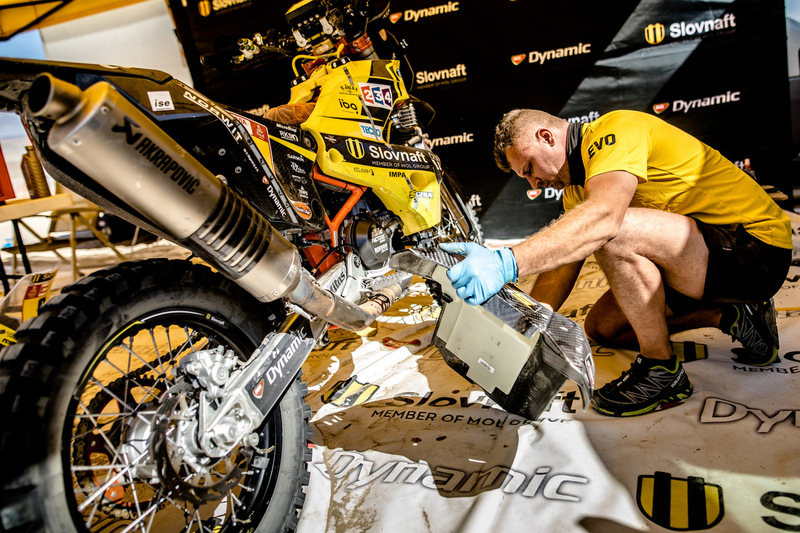 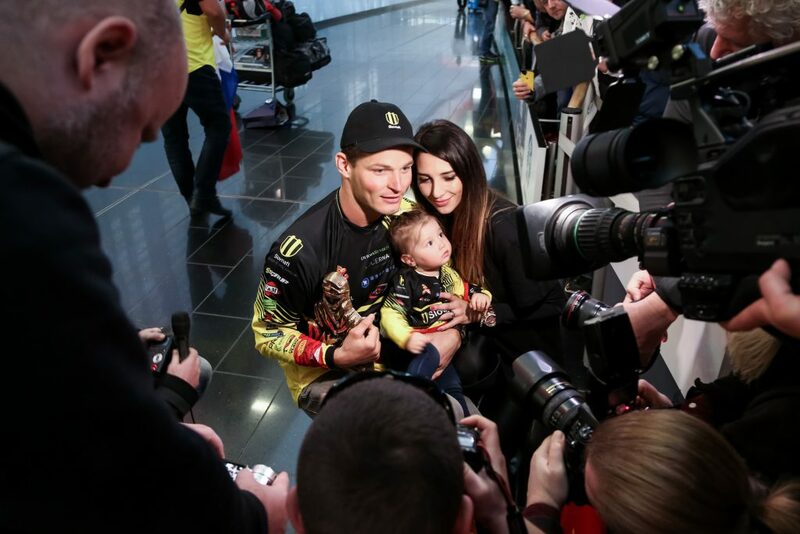 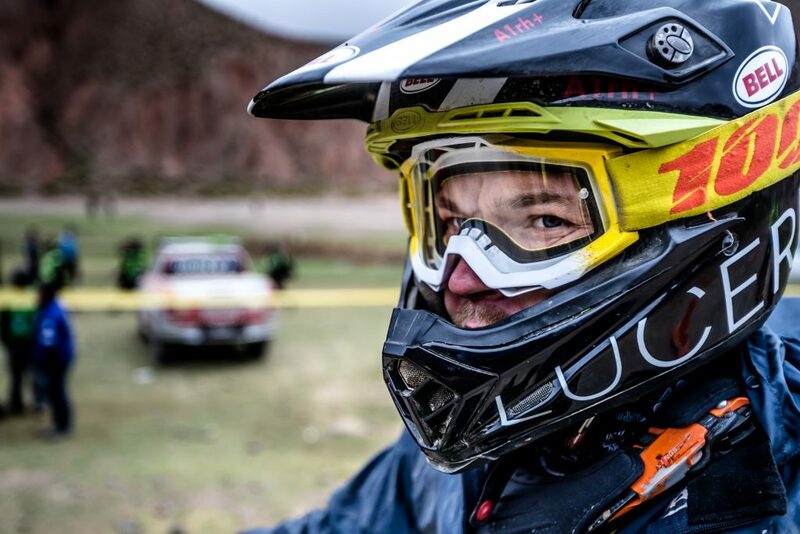 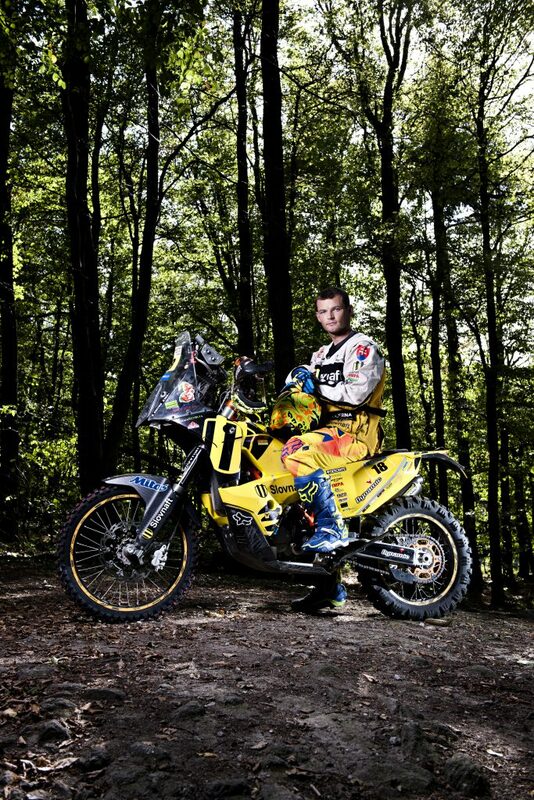 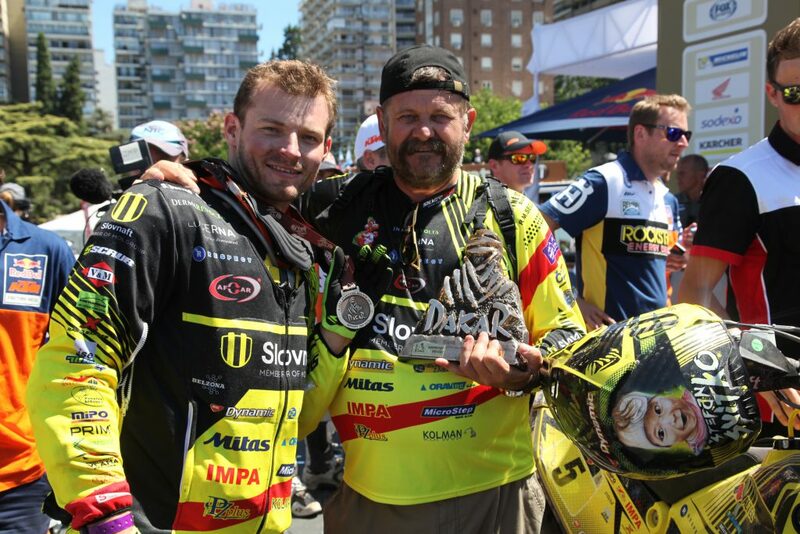 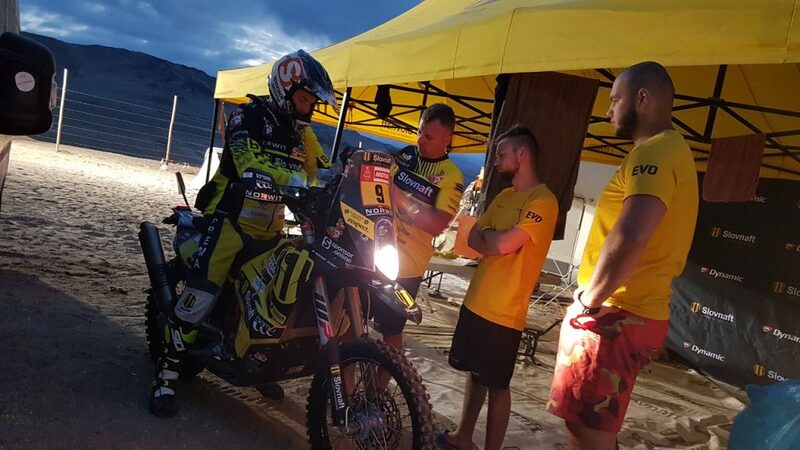 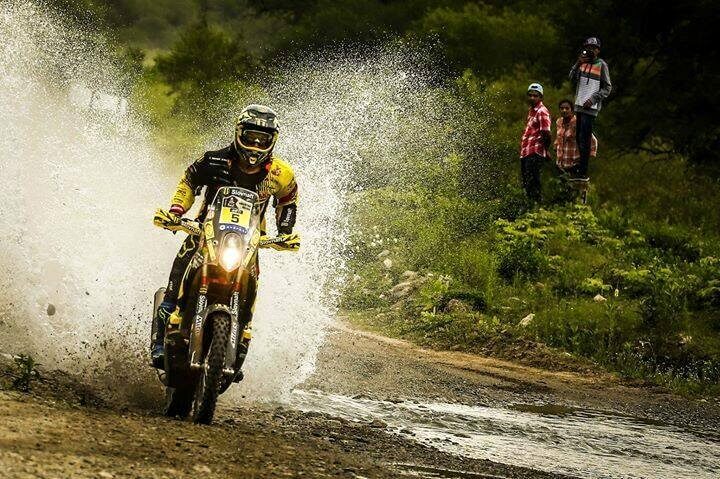 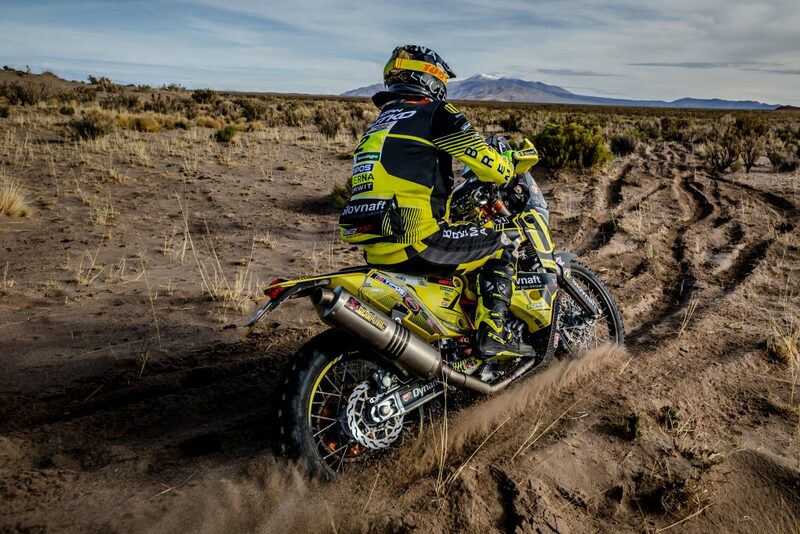 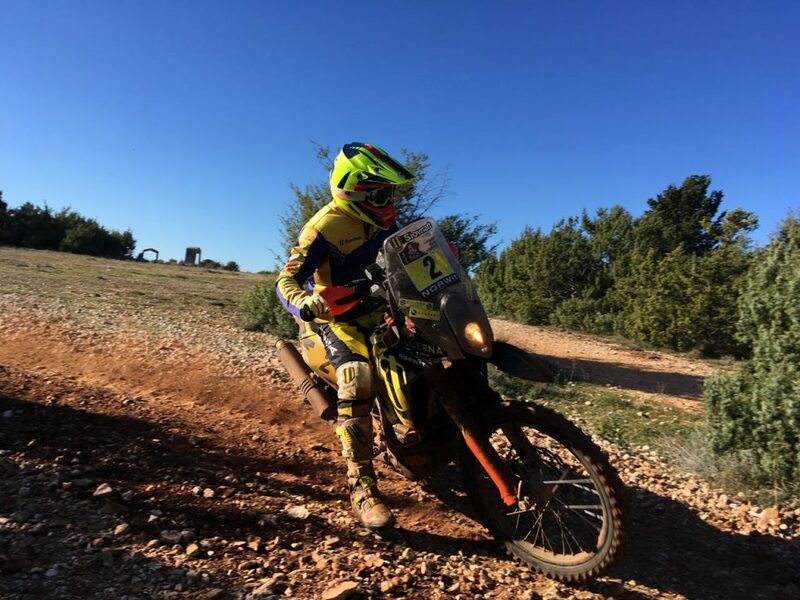 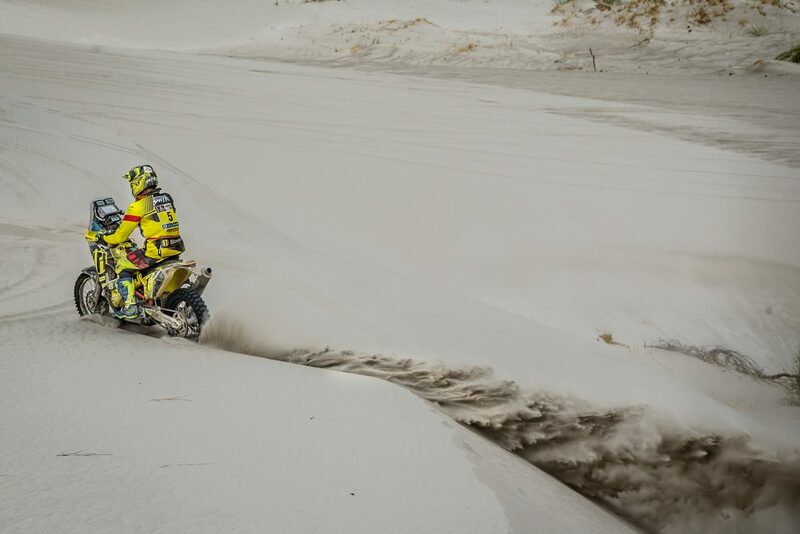 During the Dakar, there can be two kinds of situations when the riders get a day off. 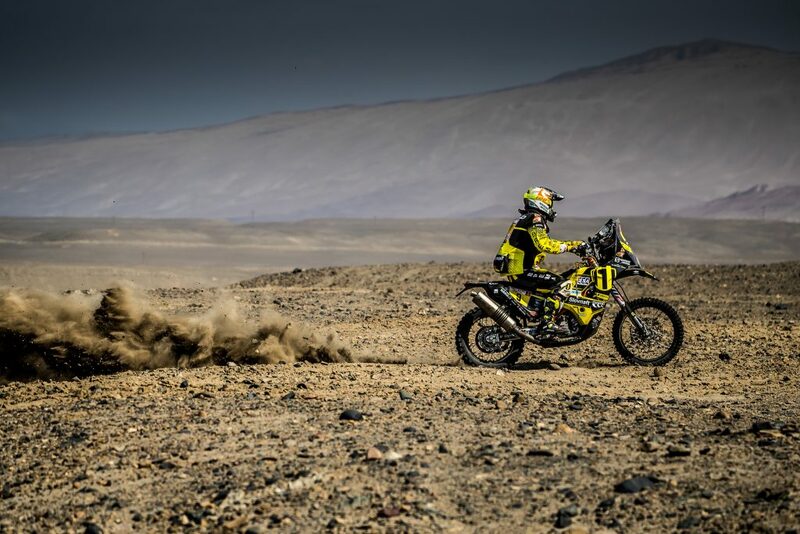 The first kind is when such a day is announced at the beginning of the races, in which case everyone is counting on it and it is scheduled in the program. 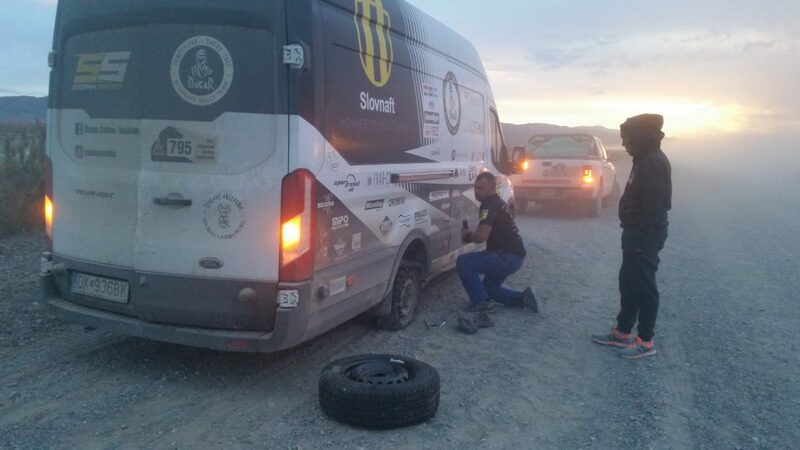 The second kind is an “involuntary” day off when the organizers cancel one of the stages, most commonly due to bad weather. 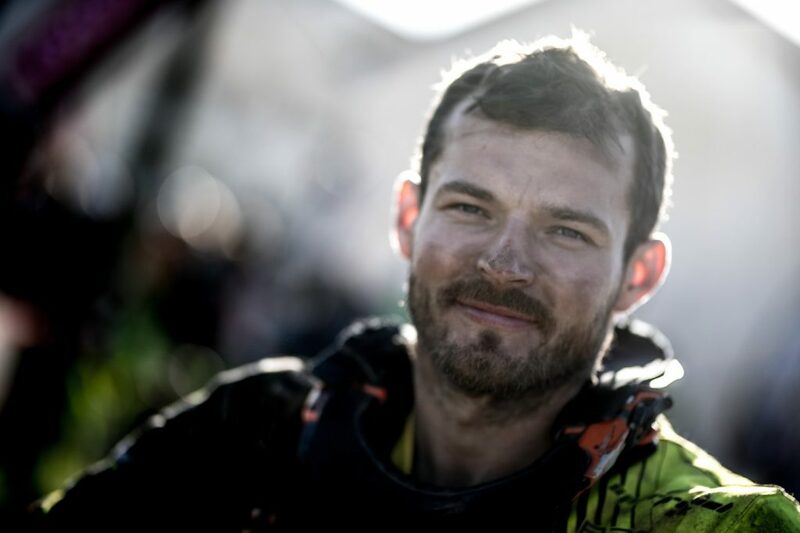 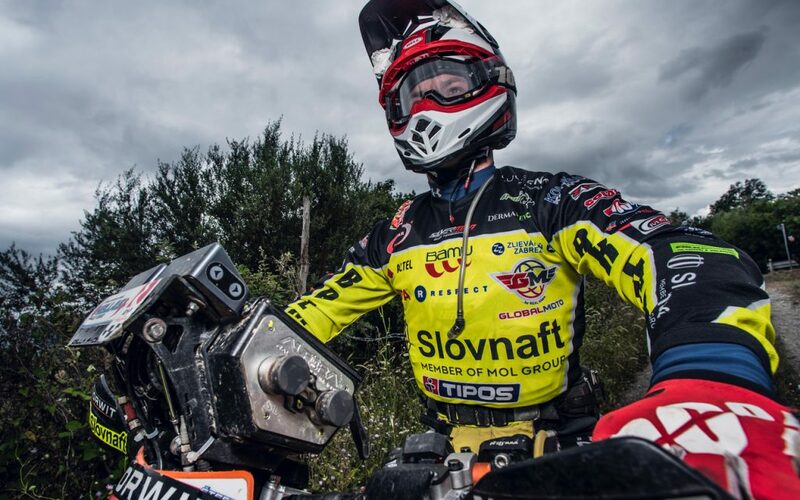 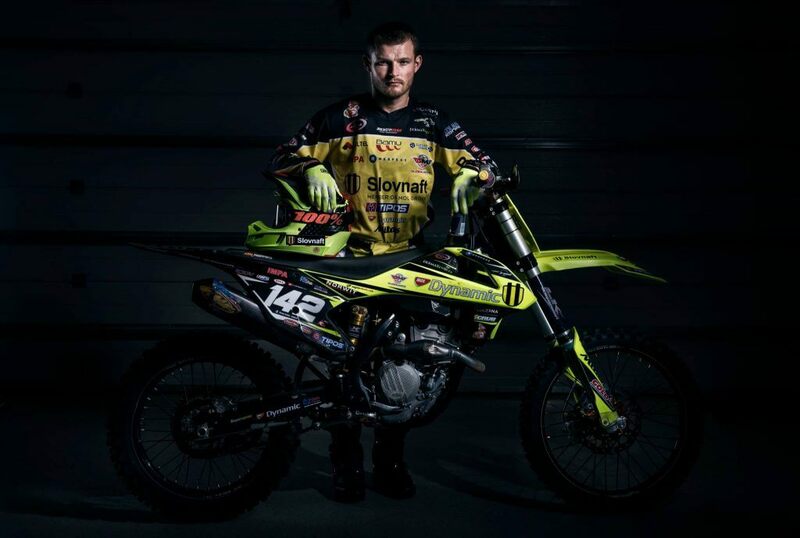 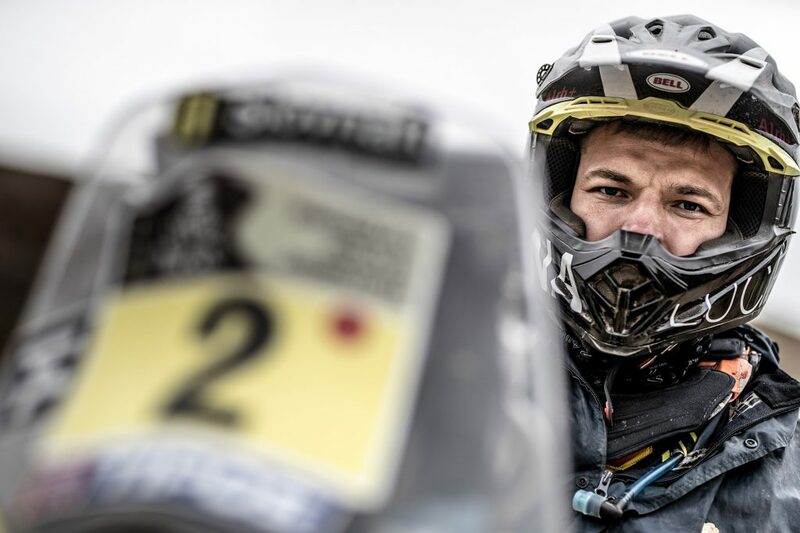 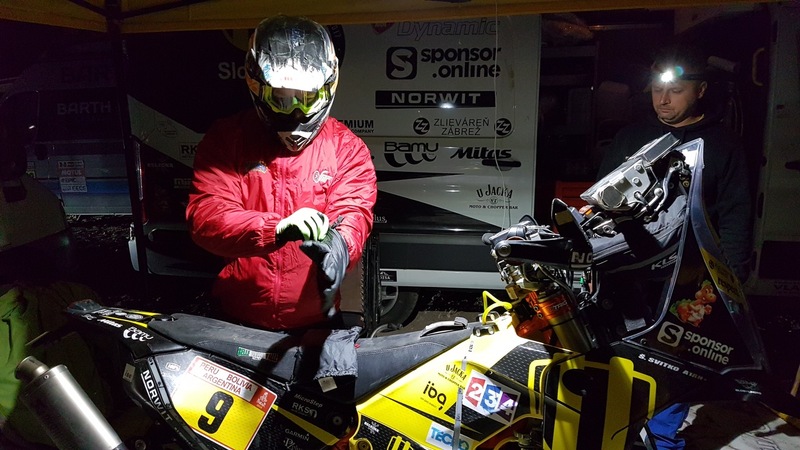 For Števo, this day means that he does not have to set his alarm to 3 am the night before to make sure he makes it to the start in time but rather he gets to sleep in. 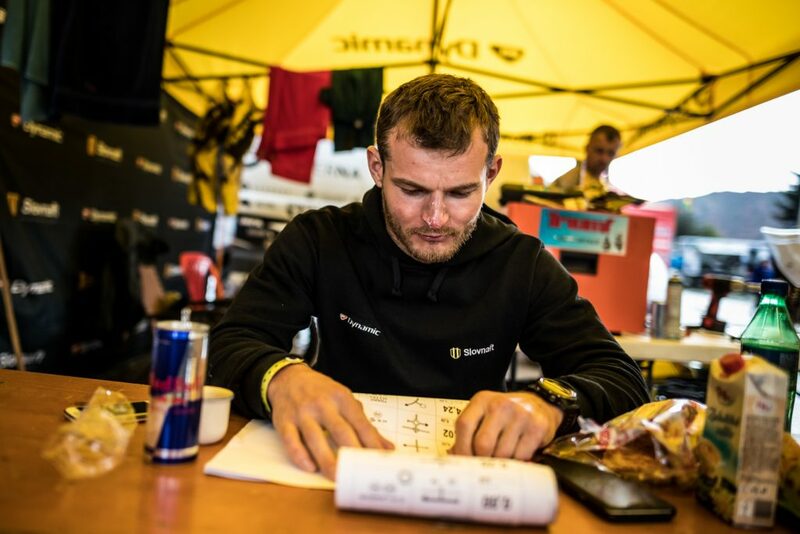 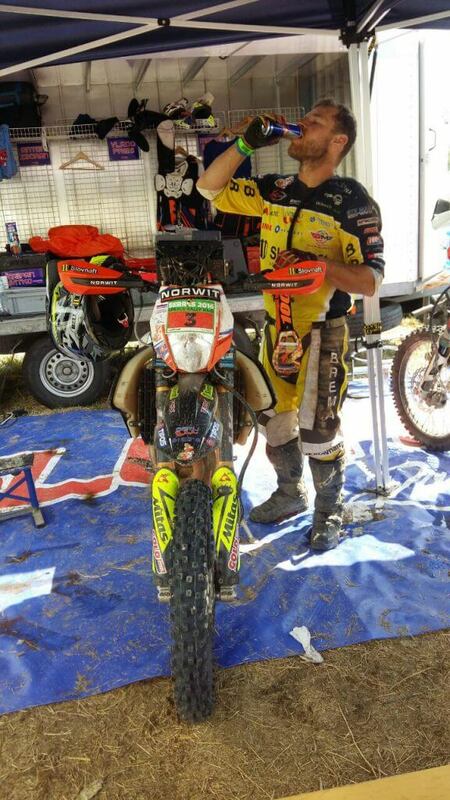 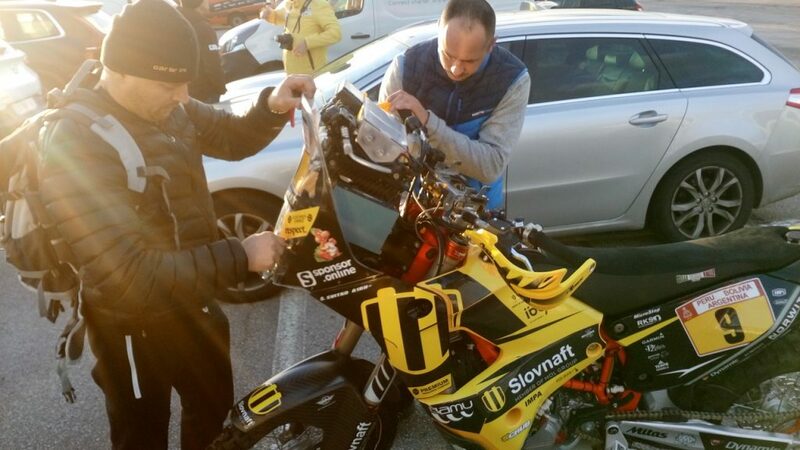 Števo and the rest of the team always prepare for the next ride right after the completion of each stage. 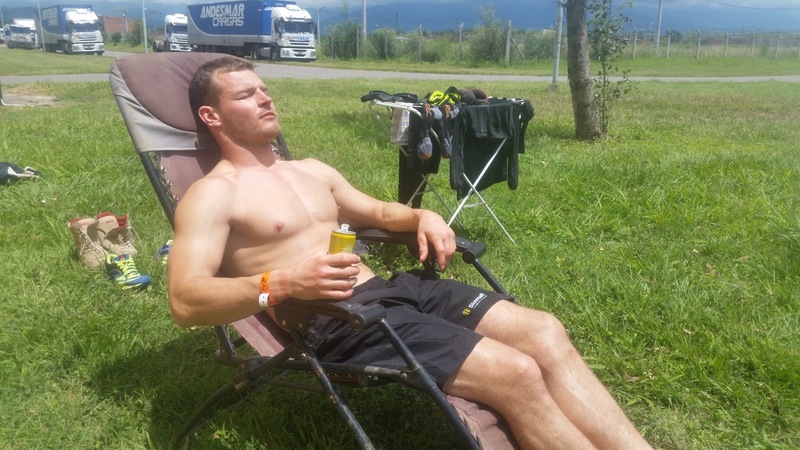 Their program for the day off is defined by one word only – relaxation. 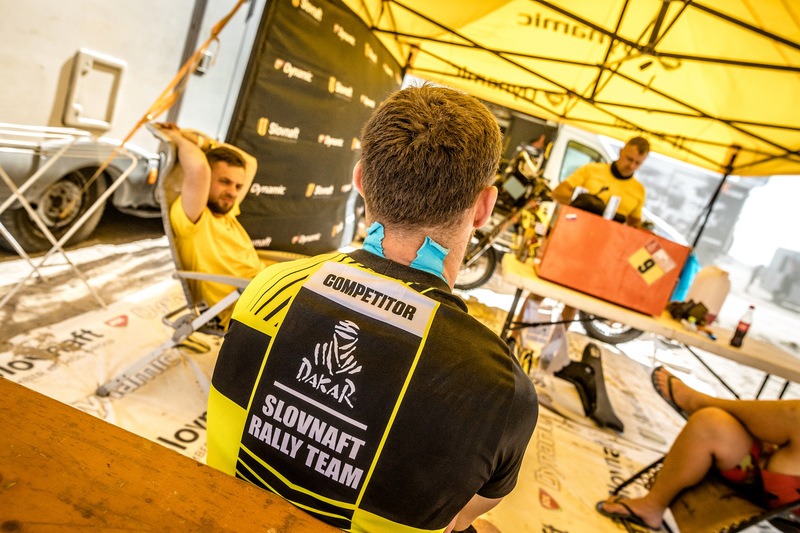 After completion of the eighth stage, Števo and his team learned that the ninth one was cancelled and they had another day off in front of them. 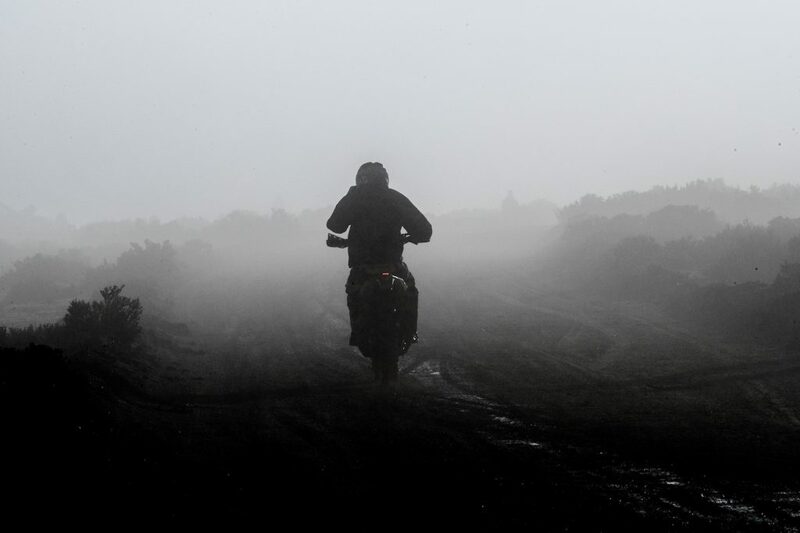 This time it was unplanned. 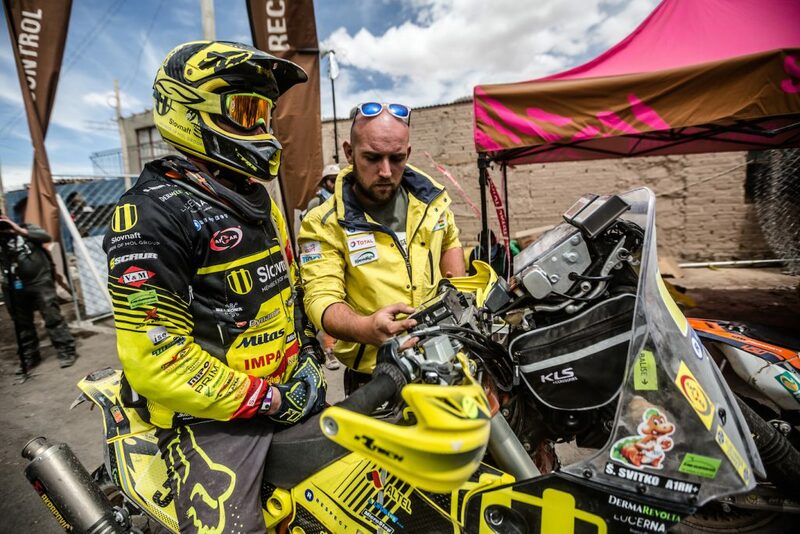 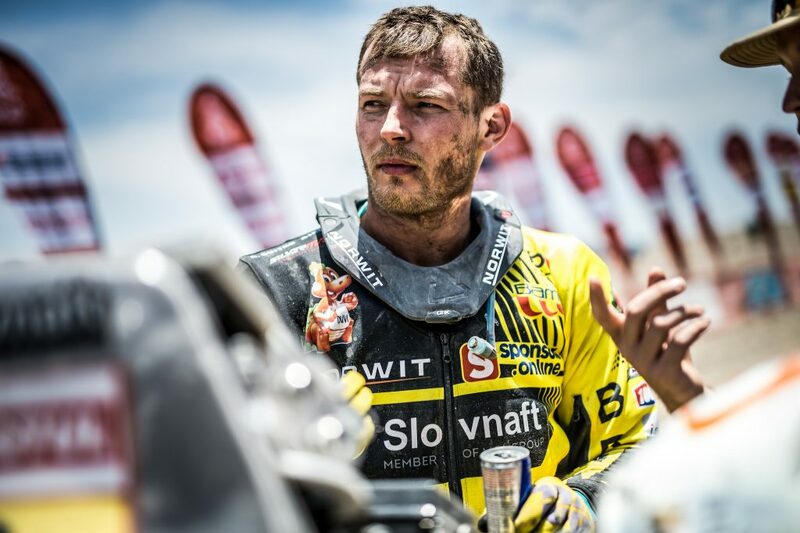 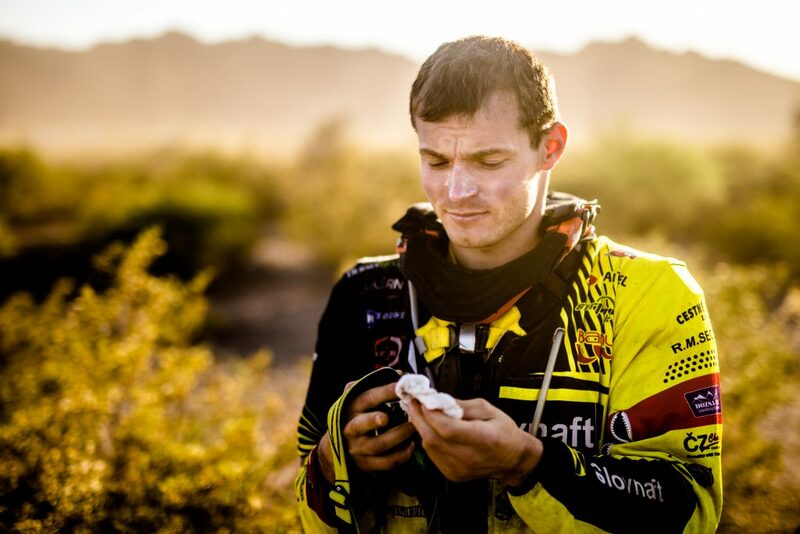 They had to make a decision whether to stay in Tupiza, Bolivia for the night or whether, after the day-long marathon, Števo should get back on his bike and ride another 520 kilometres into Salta. 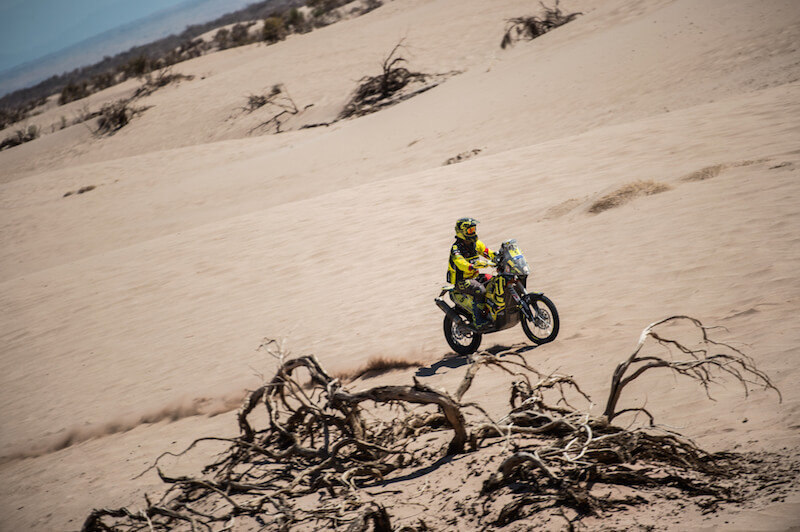 “We decided to go right away. It was a mental boost for me because I knew that if I fell asleep in Tupiza, I would not have to get up in the morning. 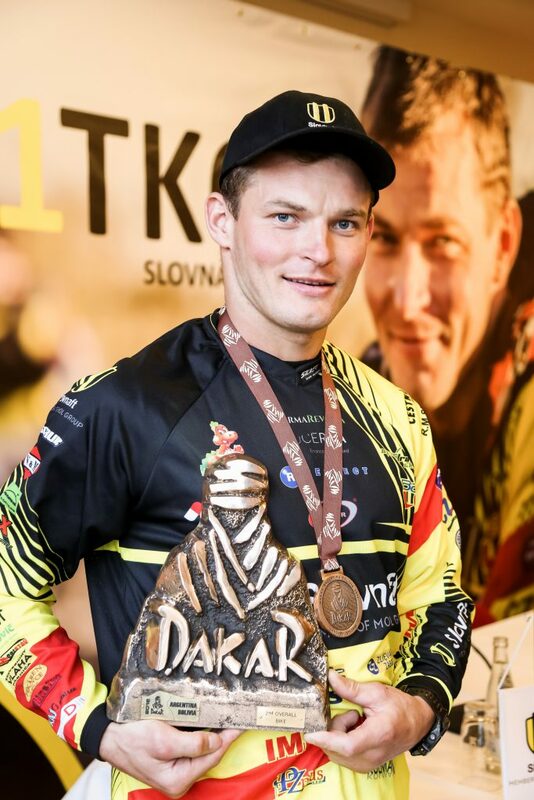 That was the main reason I was willing to ride the bike until 1 a.m. even after the whole day of racing.